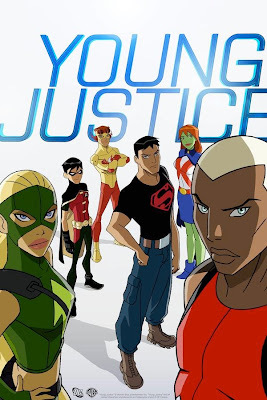 Home » young justice cartoon network bandai » Young Justice Action Figures by Bandai? Young Justice Action Figures by Bandai? Come on and join the talk and give your two cents!